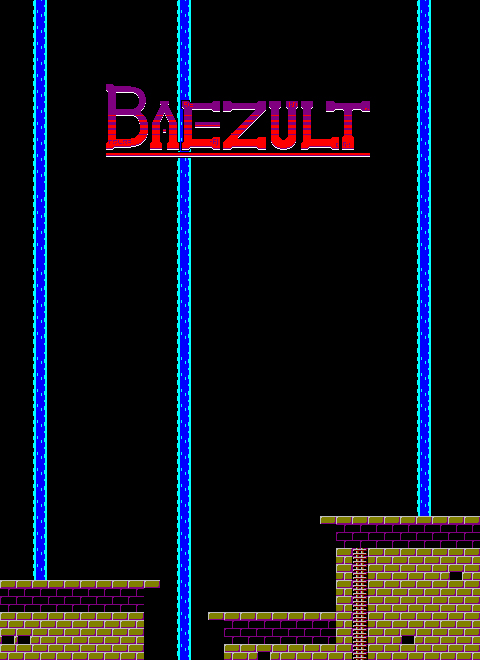 Baezult is a puzzle platformer set in a lost temple that was discovered behind a waterfall. You play as a brave explorer looking to find riches beyond his wildest dreams. But be careful, the people of the temple have protected their wealth very well. To promote Baezult and grow its popularity (top games), use the embed code provided on your homepage, blog, forums and elsewhere you desire. Or try our widget.